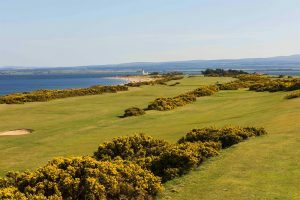 The 2019 Wee Wonders Championships gets underway this week, with Fortrose & Rosemarkie Golf Club hosting our first regional qualifier on Thursday 18th April. The draw has been made and the tee sheet has been finalised. To view the tee sheet and view other useful information about the event, click here to go through to the event page.